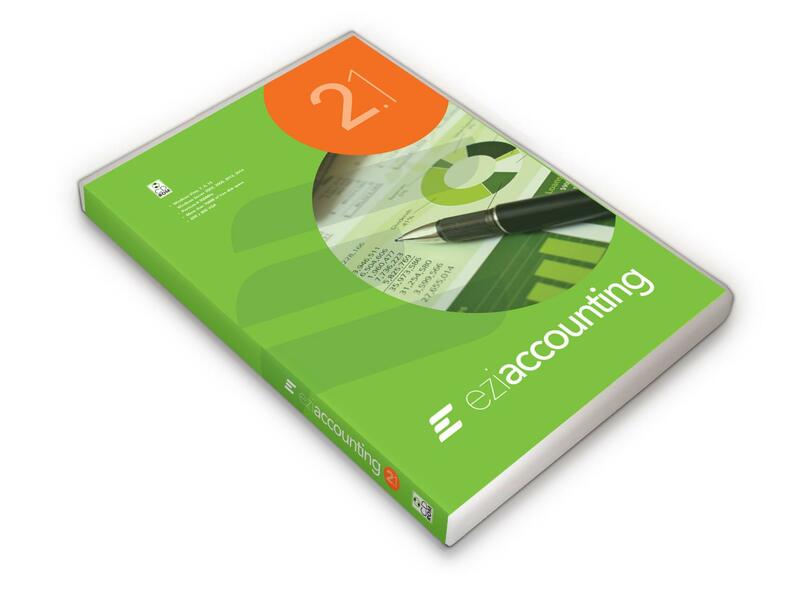 Ezi Accounting 2.1 1-user. Purchase after Rental for 12 months or more. 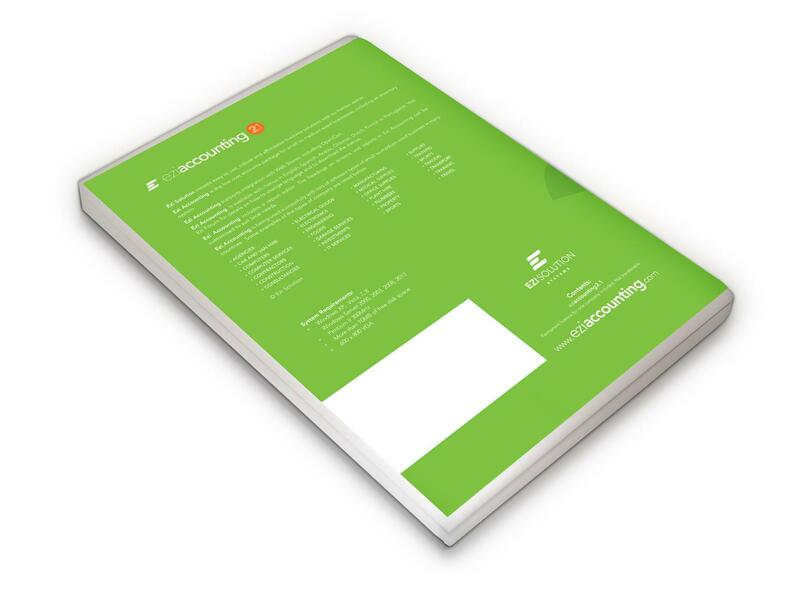 Purchase of Ezi Accounting 1-user after rental of 12 months or more. Valid for for one company. The price includes a permanent licence key for one company name. Ezi Accounting is a low cost easy to use accounts and invoicing program with inventory control for small to medium sized businesses. Currency, sales tax (one or two) and accounts can be localised to suit most countries. A simple user interface interface in English, Arabic, Chinese, Dutch, French, Portuguese, Spanish, with powerful security. Download has the language file for English only. Other language files can be downloaded from Ezi Solution web site. Runs on Windows XP, Vista, 7, 8, 10, Windows Server 2003 2008, 2012, 2016. Accounting functions include Invoicing & Quotations, Payments Received, Client Details, Stock Management, Purchasing, Chart of Accounts. Import / Export for data exchange with other systems. Reports include Sales Analysis, Sales Tax, Clients Statements, Aged Clients, Stock Performance, Stock Labels, Purchase Analysis, Purchase Tax, Suppliers, Stock Analysis, Bank Reconciliation, Assets, Liabilities, Equity, Income, Cost of sales, Expenses, Profit & Loss, Trial Balance, Balance Sheet.